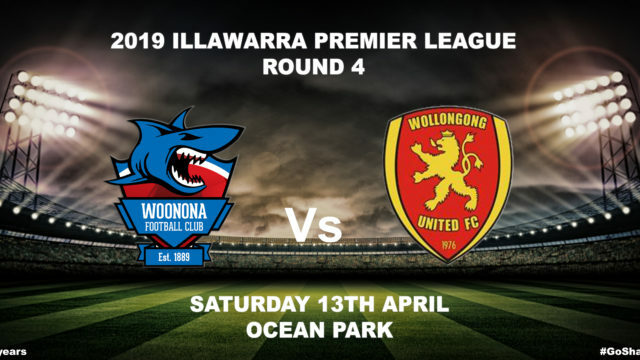 The Woonona Sharks return home to Ocean Park this Saturday for Round 4 of the Illawarra Premier League against Wollongong United. Both clubs are coming off the back of a midweek fixture in the FFA Cup. Youth Grade and the U23s will also battle Wollongong United in the curtain raisers to the big match at 2:30pm kick off. 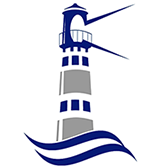 Be sure to head on down to Ocean Park and support your Woonona Sharks this Saturday. Kick off : U20 – 10:30am, U23 – 12:30pm and First Grade – 2:30pm.